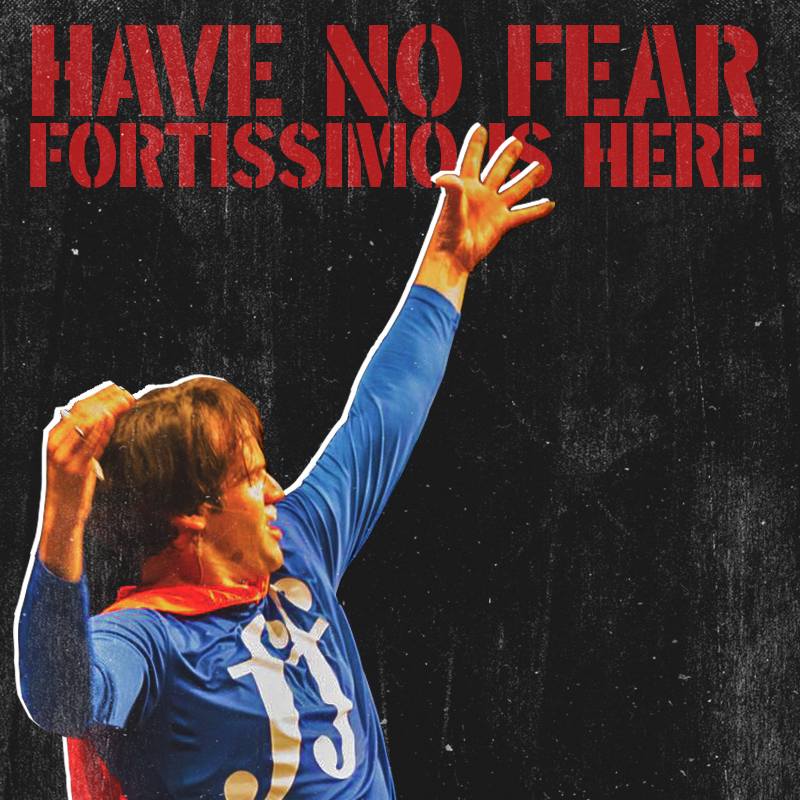 Have No Fear, Fortissimo is Here! 10:00 a.m. and 12:15 p.m. The Asheville Symphony returns for its Young People’s Concert this year helping superhero Fortissimo regain his superpowers. Students will learn about dynamics, rhythm, harmony, and instruments. Don your superhero cape, and join the show! Educators: Register for tickets via the form below. INDIVIDUAL TICKETS can be purchased the day of the concert on a first come, first serve basis. Additional questions about this program can be directed to David Whitehill, Executive Director at dnwhitehill@ashevillesymphony.org.